Эта альтернатива отелям Санторини, которая даёт Вам шанс остановиться в традиционных греческих однокомнатных апартаментах. Dear Emma, Maria, Marianna, Christopher & Petros, Gerda and I would like to thank you all for making our visit to Santorini an unforgettable experience. Your kindness and helpfulness during our stay we will always remember fondly, and reaffirmed the warmth and hospitality of the Greek people. We stayed 11 days in Ecoxenia in a 3 person studio in April 2017. 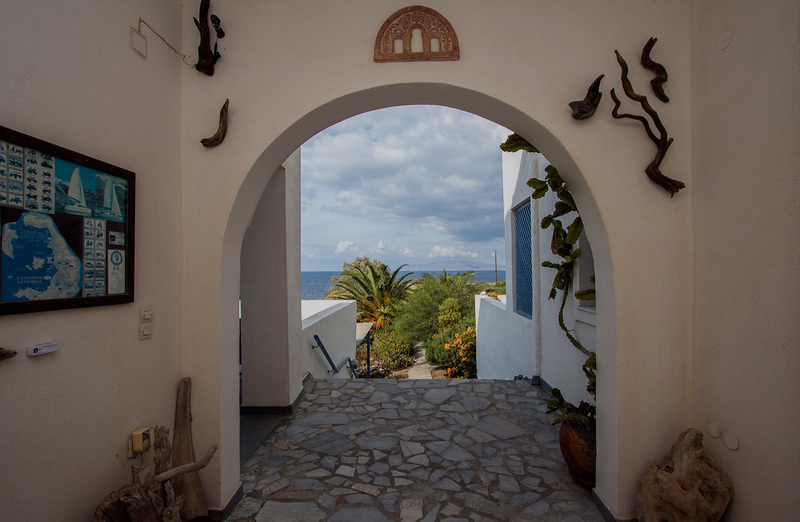 Ecoxenia is comfortable with wonderful views from the terrace, a beautiful garden which provide shade during the warm months, and Maria's moussaka is recommended. Marianna is very helpful with recommendations for trips on the island as well as suggestions for best food restaurants. 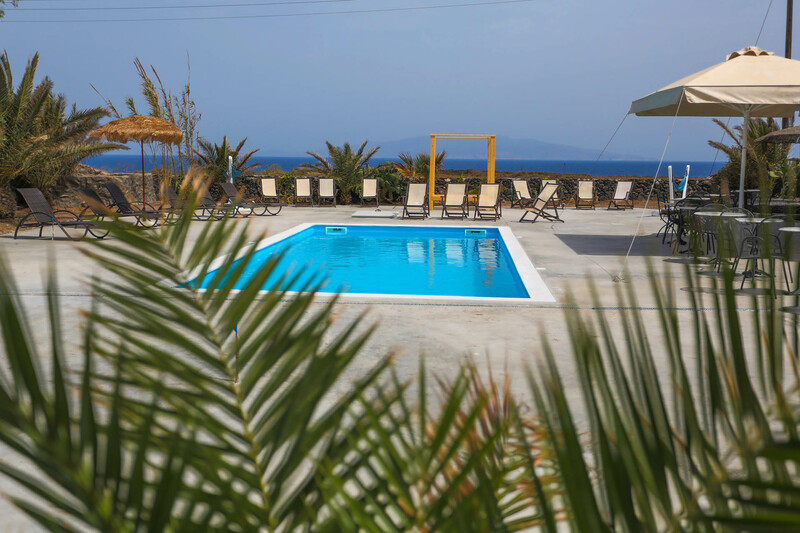 Ecoxenia is located a bit outside Oia, away from the buzz of all the tourists and provide a peaceful countryside atmosphere. 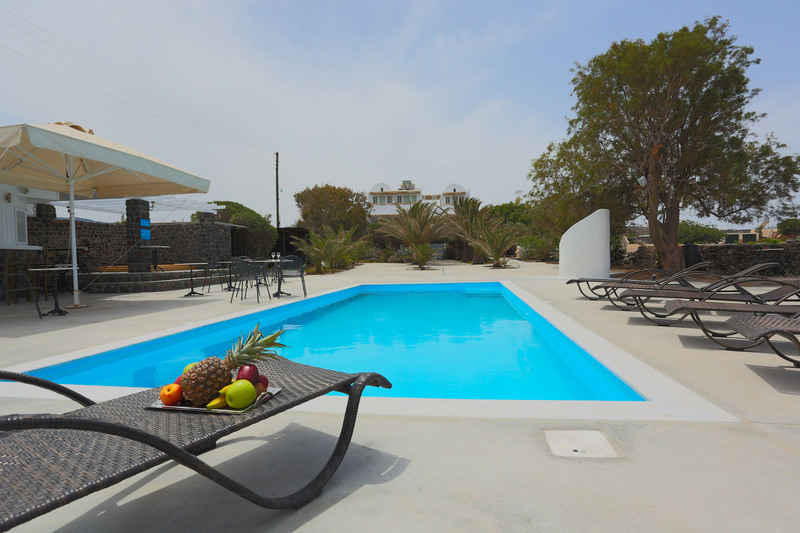 We can certainly recommend this place as a tranquil basis from which to explore this unique island.